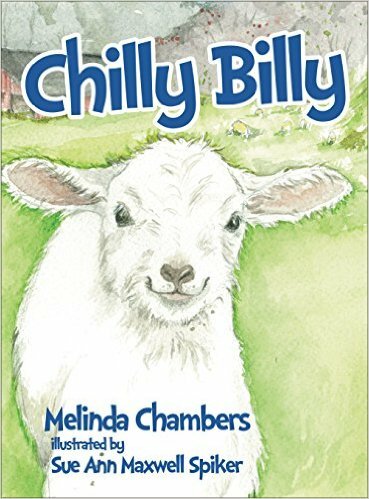 When a newborn lamb was the first to make an appearance one snowy night in early spring, Farmer Lynn decided to name him Chilly Billy. Chilly Billy's introduction to the world on this blustery night would soon be followed by the births of many more baby lambs. One day, soon after, all the other little lambs decided to sneak under the fence to go exploring. But Chilly Billy decided there must be a reason Farmer Lynn put the fence there, so he stayed put while the other lambs wandered about. Chilly Billy was sad that all the other lambs teased him and called him Silly Billy, but still he stayed safely behind. 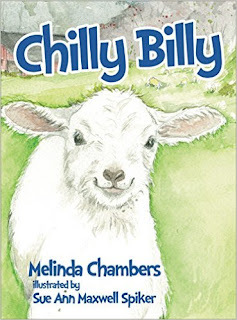 Author Melinda Chambers' lovely depiction of life on the farm includes a wonderful lesson for youngsters about making good choices and doing what is right, even when others may not. Serene watercolor images by Sue Ann Maxwell Spiker help set the tone for this pastoral tale of a little lamb with the good sense to do what was right. Chilly Billy is recommended for home and school libraries and has earned the CLC Seal of Approval. Chilly Billy is the tale of one young lamb who dares to make the right choice, even if that choice goes against what all the others are doing.